Have you found the Kastle LX85 All Mountain skis 2019 with K10 SLR Pro Bindings Cheaper? Kastle LX85, has been developed as a more relaxed all-mountain ski with classic sidewall construction. Kastle still uses very high end materials and delivers top performance with this ski. Designed to be lighter than other Kastle skis with Titanal, the metal layers in this ski are significantly thinner, so helping it retain the smooth feeling and dampening properties that the metal provides, but making the ski more user friendly for less agressive skiers, combining unimaginable ease with stable skiability. Kastle has refined the LX and it is now better than ever, as a very responsive flexible ski that performs well for different level skiers in a variety of conditions including crud, bumps, slush and carving on piste. A perfect choice for skiers looking for a light, easy-turning ski for the whole season. We set up and wax all our skis before they are shipped. 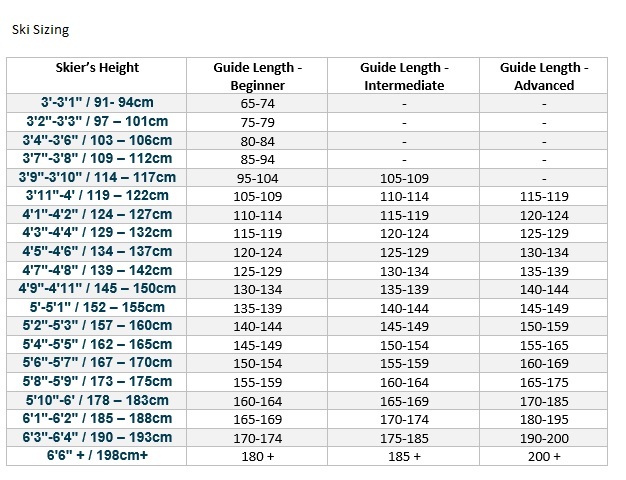 Please provide us with your height, weight, ski boot sole length (printed on the heel of the boots in mm), age and skiing ability in the "Special Instructions" box on our checkout page so that we can set the bindings up correctly for you. What do you think of Kastle LX85 All Mountain skis 2019 with K10 SLR Pro Bindings? Woodcore -Silver fir and Beech creates a strong, light ski that adapts to changing conditions throughout the day or season. Hollowtech With the help of the HOLLOWTECH technology the ski‘s running characteristics are improved. The cutout section in the shovel leads to a reduced weight of the freely vibrating zone by almost 15 %. The resulting lower inertia optimises the retraction behavior of the ski. This means that after an impact the shovel returns much faster to the stable condition, enabling the ski to keep its track much more precisely. Elliptical Radius The SINGLE RADIUS masters varying conditions and difficult terrain. The harmonious sidecut enables a smooth and exceptional ride.